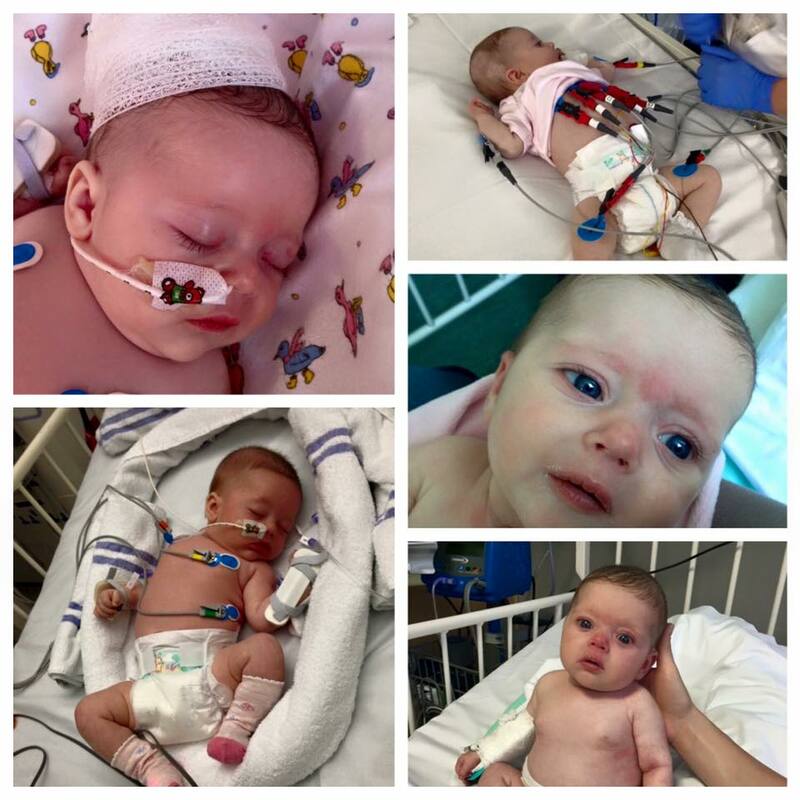 Freya suffered for nearly 2 weeks before a diagnosis was reached, and it was too late to save her heart from the damage that Kawasaki Disease had done. Please take a minute to participate. Sign. Share. Simple.